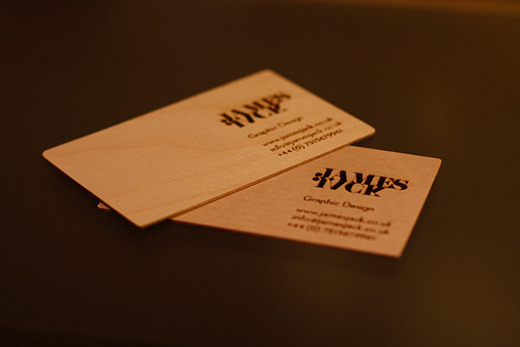 A business card is a useful tool that includes business and sometimes personal information such as name, contact number, address, etc. 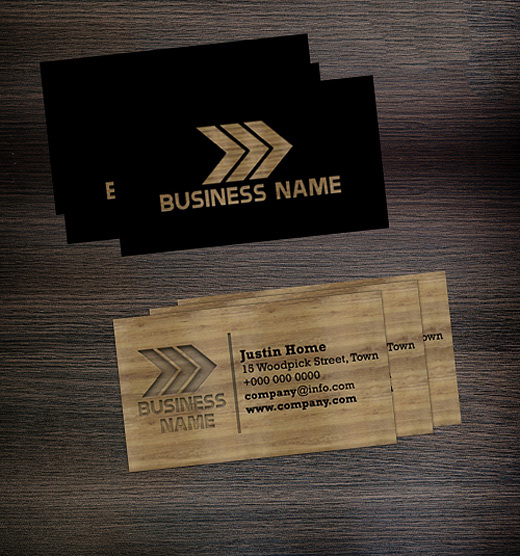 of an individual, a company, or other business establishments. 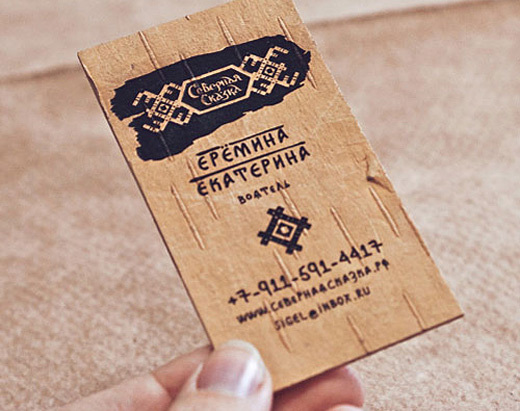 It is shared to various people and its main purpose is to serve as an introduction to the population and be a memory refresher in order to remind people of your business and services, and make them familiar to whatever the card represents. 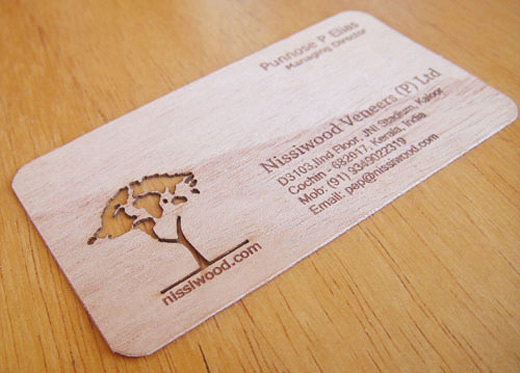 For that very purpose, in order to maximize its effectiveness of the business card, it must have a remarkable, attention-grabbing factor in order to make an impression to the people. 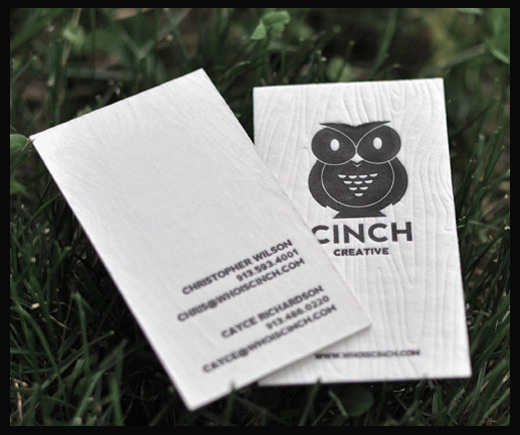 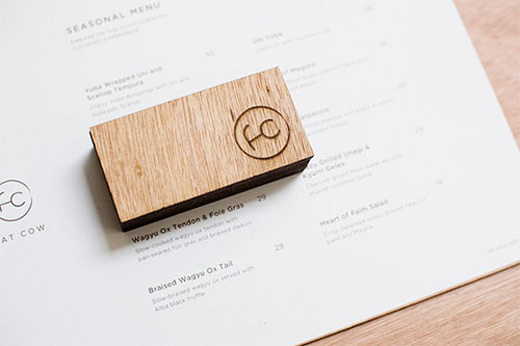 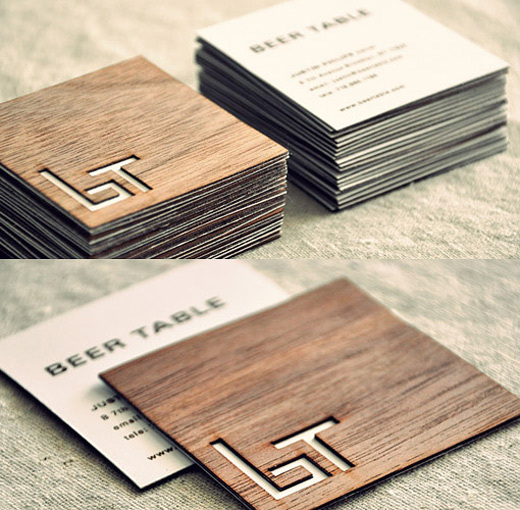 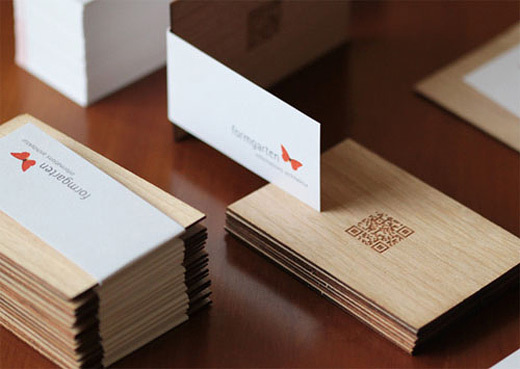 To achieve this, the business card must have a rather unique and impressive design to which will result to a different look that will stand out from the rest. 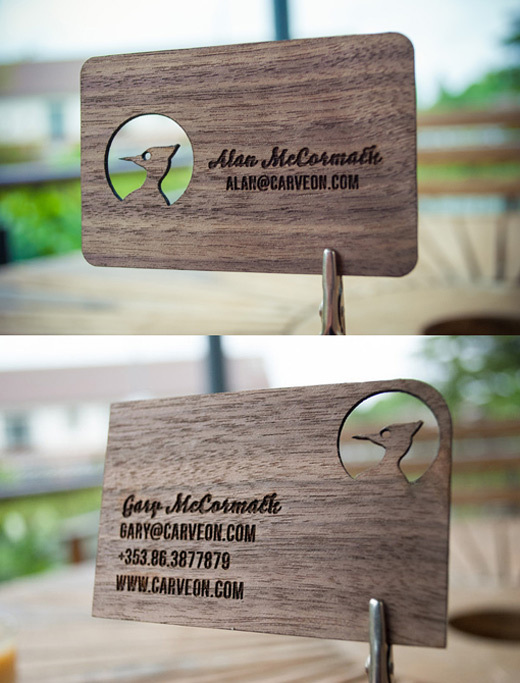 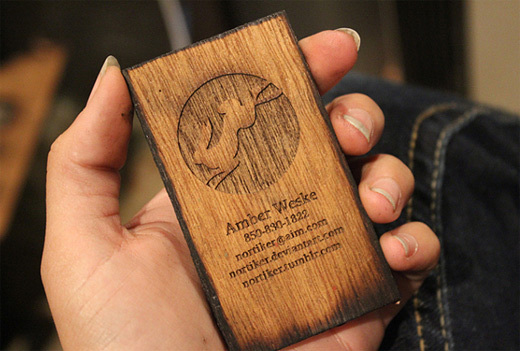 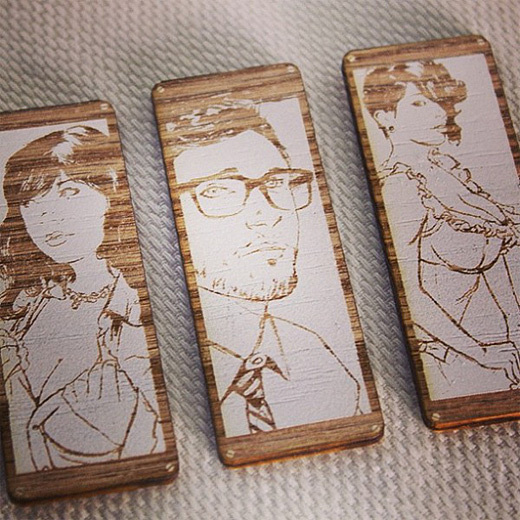 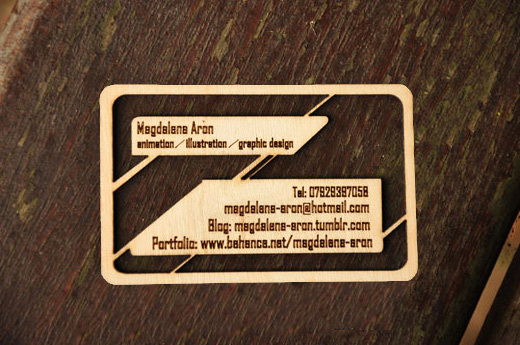 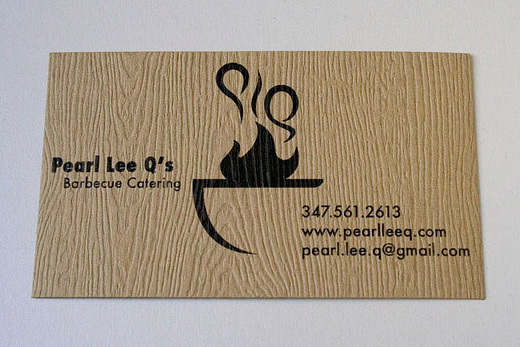 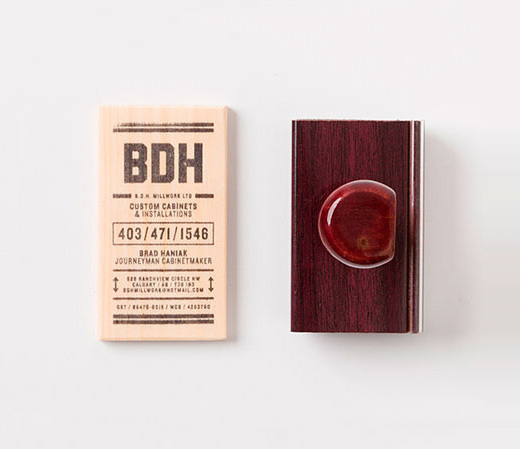 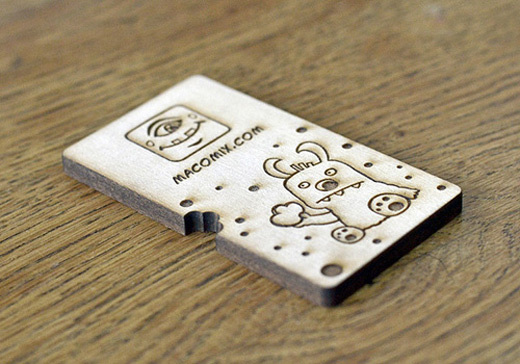 One of the things you can do is have a wooden business card. 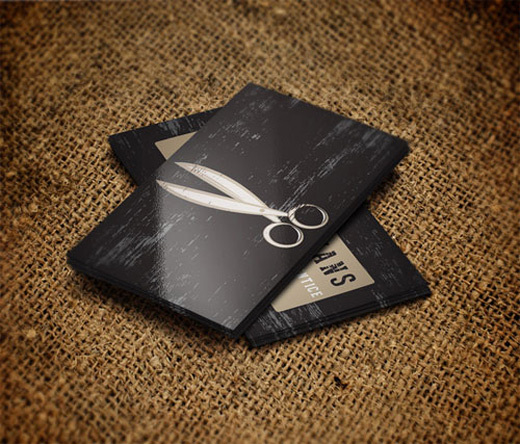 It has some handy features that can make your card more distinct. 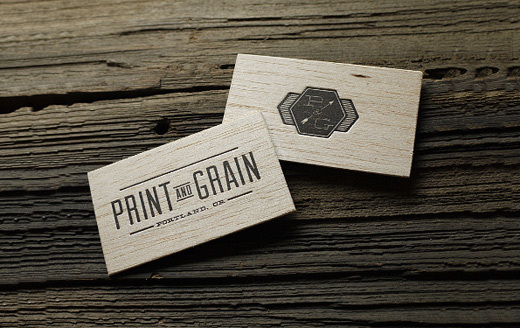 Aside from being unique or unusual by itself, most wooden business cards are durable, meaning it can last longer in the pockets or wallets of a person compared to the usual paper business cards that can easily be torn, folded and damaged. 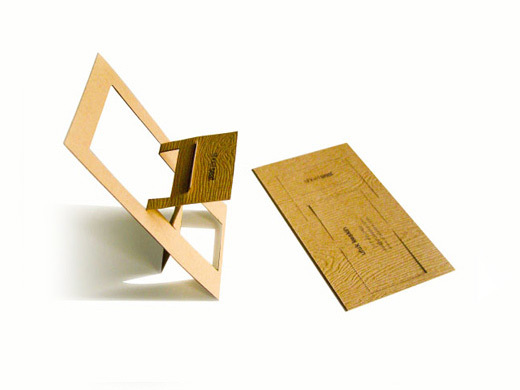 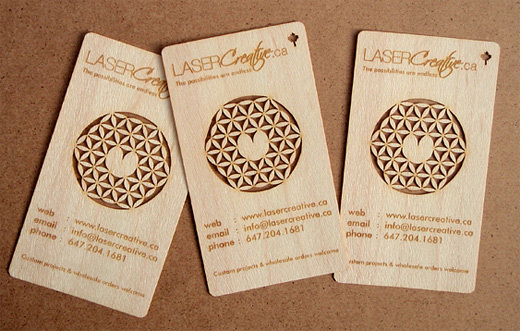 So you see there are many things you can create with these usable wood materials. 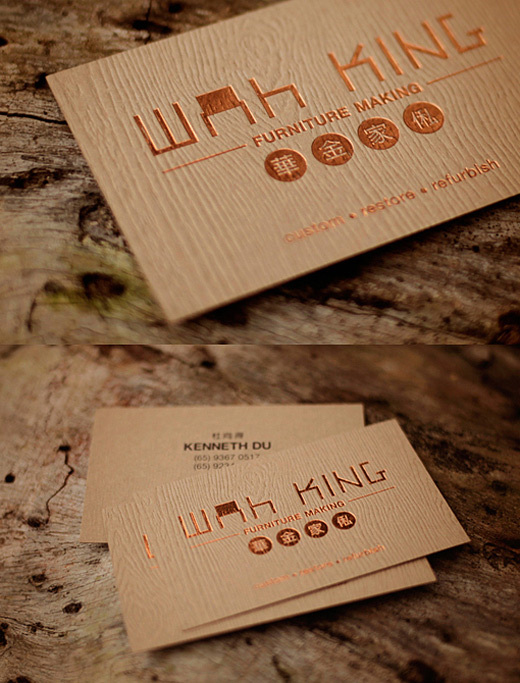 It’s just a matter of a playful imagination and creativity that will do the magic. 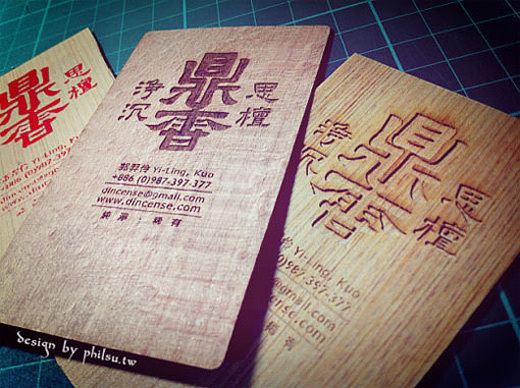 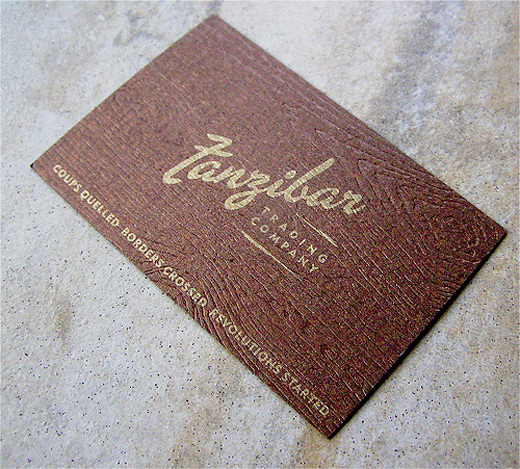 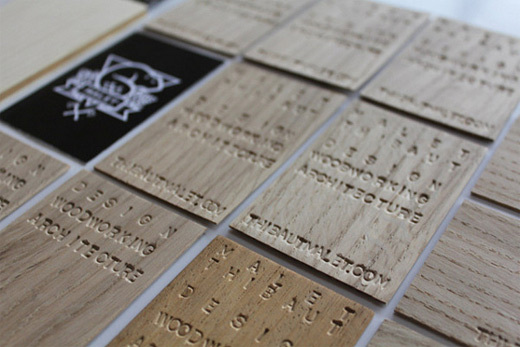 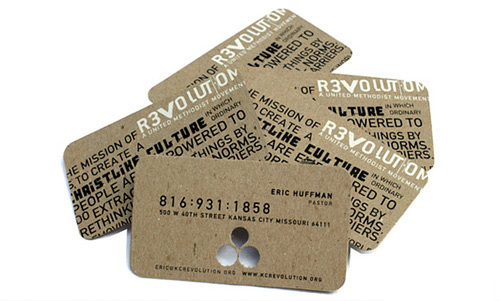 For our next article, we share to you A Collection of Creative Wooden Business Cards. 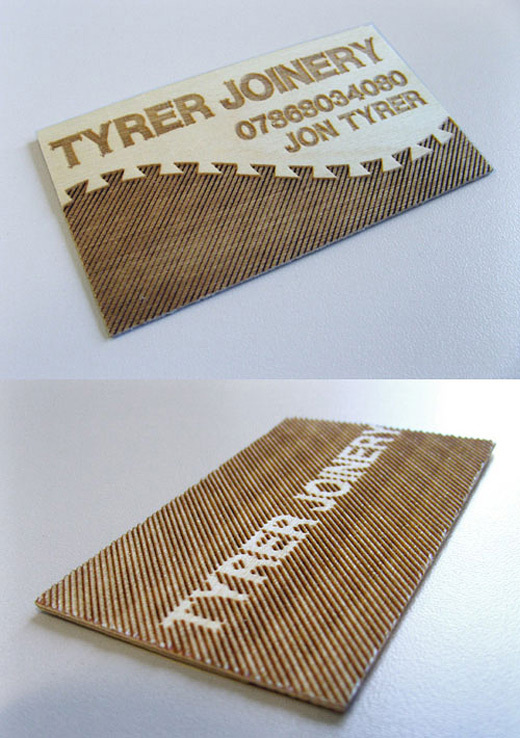 Have time to check out the different inventive designs used in the various business cards featured in this post. 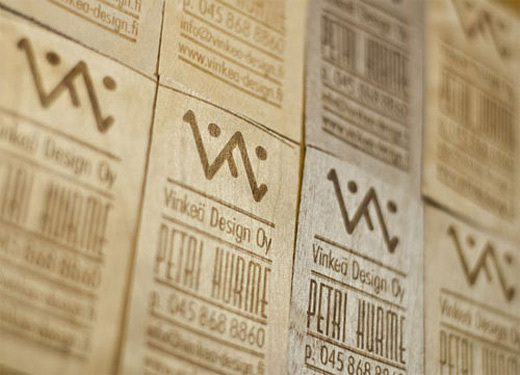 Come, take a peek, and have hun! 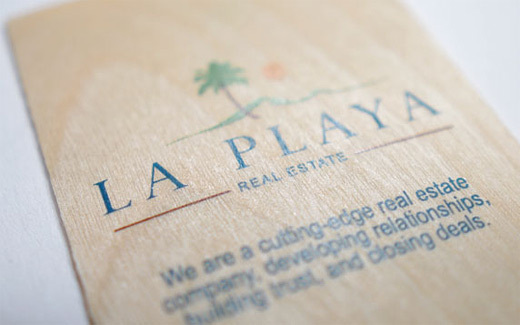 A marine plywood creatively etched and wolah! 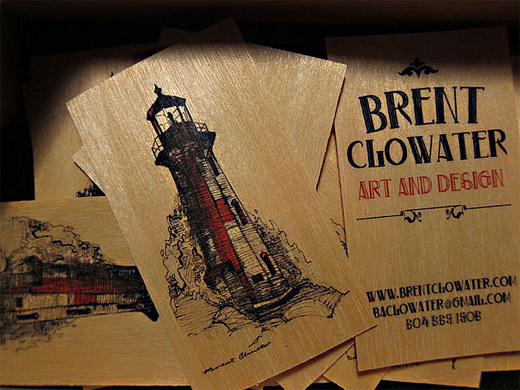 Great collection, indeed. 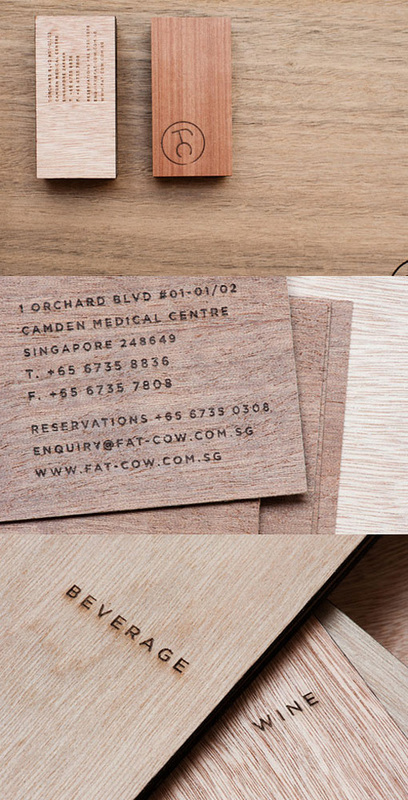 A bit different from the other collection being that this one is all food. 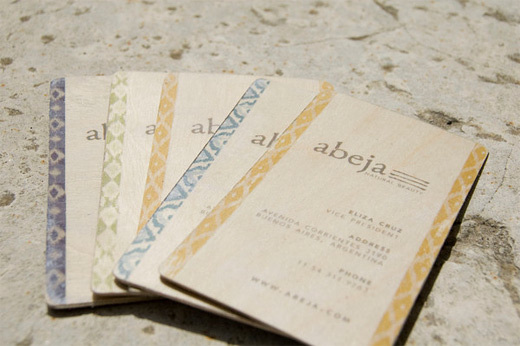 Yes, they ain’t new but they’re still a hit for some.